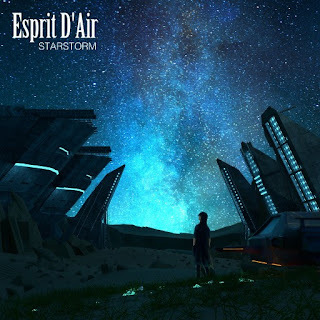 Esprit D'Air Release New Single and Video for "Starstorm"
J-rockers Esprit D' Air are back again with an all new high octane synth driven rock single and video of the song called "Starstorm". They being the one, to watch out for of 2018. 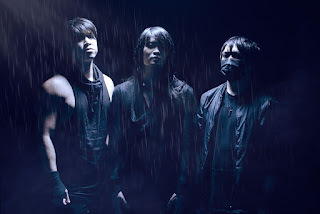 "Starstorm" is a track from their Amazon Best-Selling Hard Rock & Metal album, "Constellations", and is remastered by Metropolis' Stuart Hawkes, who has worked with big names from Japan, such as Miyavi, Sugizo (X Japan, Luna Sea), and Mika Nakashima, as well as Pendulum, The Prodigy and Enter Shikari. Following the tradition of their previous releases, the "Starstorm" video brings together their music and art. 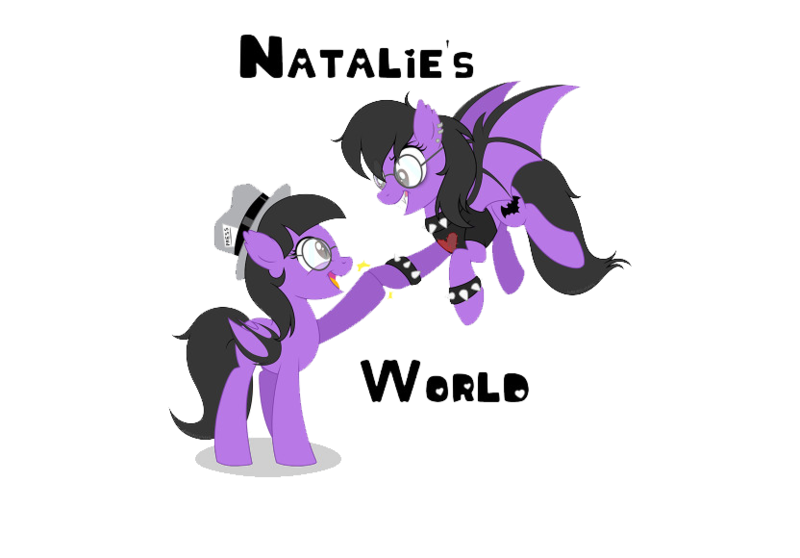 The lyrics and artwork depict an otherworldly story of a man in a deserted world struggling to fulfill a promise he made to a friend. He then sees a starstorm, which shows him visions and memories from the past, motivating him to continue and carry out his promise until the very end. 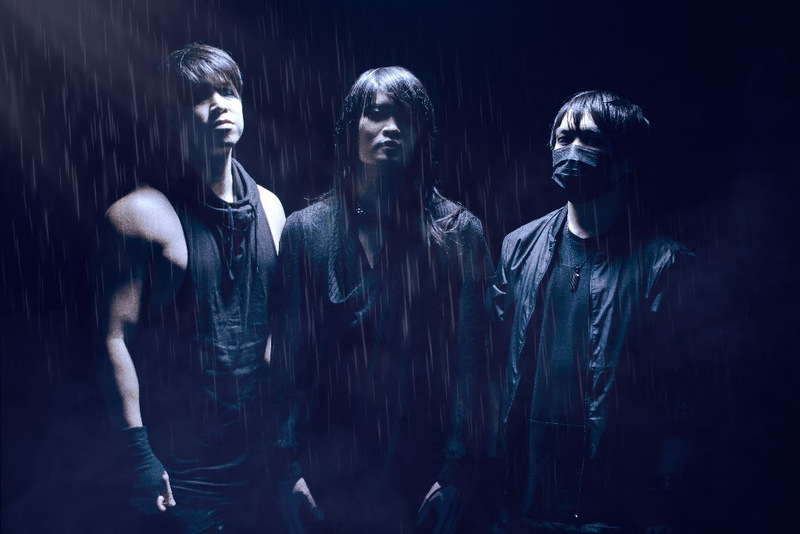 Following the release of "Starstorm", will have the band heading out to the U.K. for a tour, where they will be celebrating the release of their album "Constellations". Check out the dates below.